There's no question that the late great David Bronstein (1924-2006) was a true chess genius. He was an independent thinker at the board, and his original ideas almost single-handedly re-invented the King's Indian Defence in the 1950s. He was even willing to play dynamic gambits in the most important of situations, such as the 1956 Candidates Tournament in Amsterdam, when he shocked Boris Spassky and the chess world with a stunning queen sacrifice in the Sämisch variation with 5.f3 0-0 6.Be3 e5 7.d5 Nh5 8.Qd2 Qh4+!? - with Black getting two bishops and two pawns for the queen in a very unbalanced position. The variation is still unclear to this day, and it makes for a very good surprise weapon to have in your arsenal. 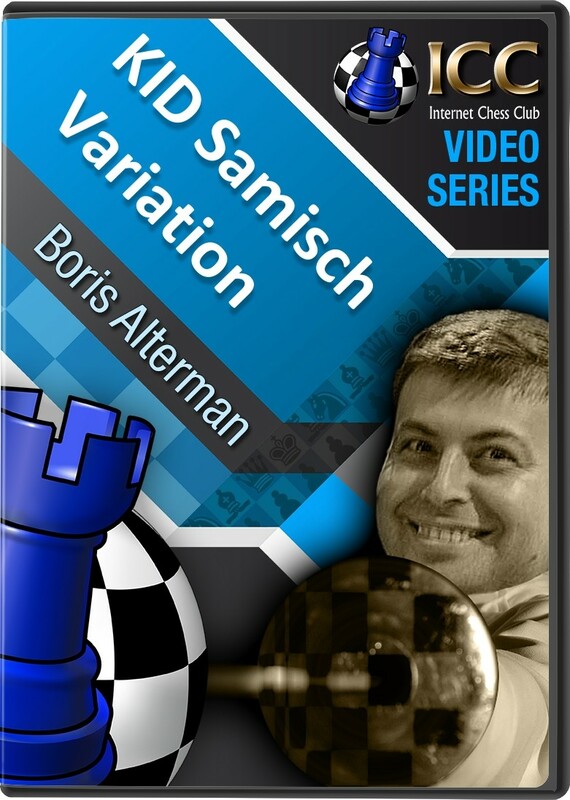 And in an extended series of Gambit Guide for Chess.FM, GM Boris Alterman takes a closer look at the Bronstein influence in the Sämisch variation starting with his daring queen sacrifice.